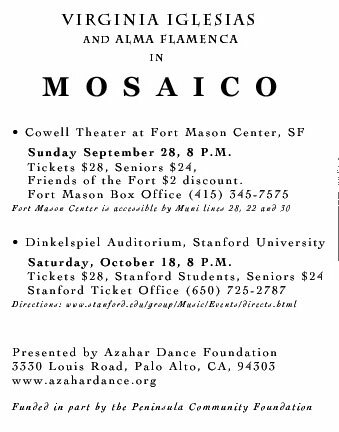 at the Cowell Theater at Fort Mason Center, San Francisco. Performance Type(s): Virginia Iglesias & Company. 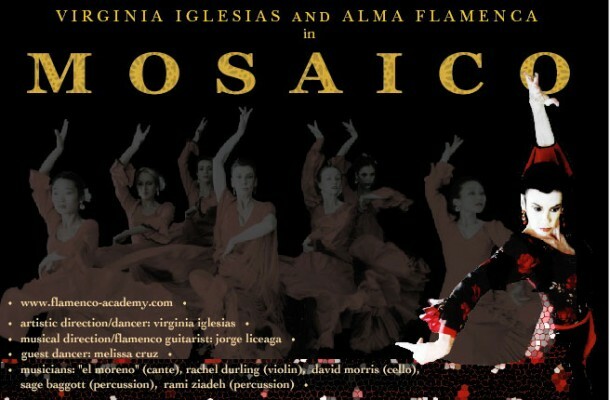 Performance Name(s): Mosaico. 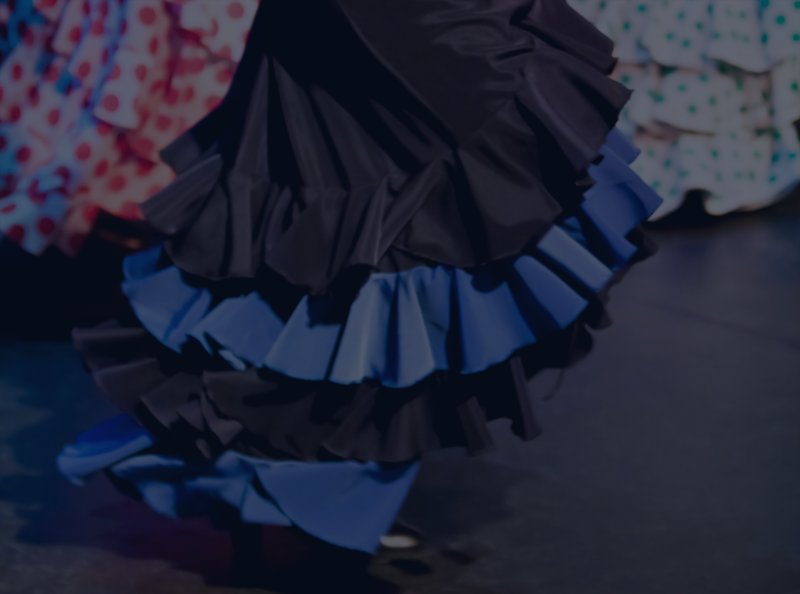 « With Noche Flamenca in España!